With schools now in full swing, Halloween on every child’s mind, trees soon dropping their leaves and the days getting shorter we need to begin considering visibility while riding our bikes. The main forms of visibility we focus on are passive and active visibility. Things like reflectors and bright colors are forms of passive visibility, while lights and blinkers are great examples of an active visibility. Read on to see where each one is helpful and most efficient. Most autumn rides start in the light, and only devolve into darkness as the ride stretches on. In these cases, most riders rely on passive visibility to get them home. Provided that your ride is under street lamps or some form of light, that passive visibility will get you home safely. The most common form of passive visibility is the lowly reflector. These plastic devices are required by the CPSC to be installed on all bicycles sold in the united states. You will find reflectors come in two colors, white (front and wheels) and Red (rear). Additionally, many apparel companies install reflective materials onto their products. 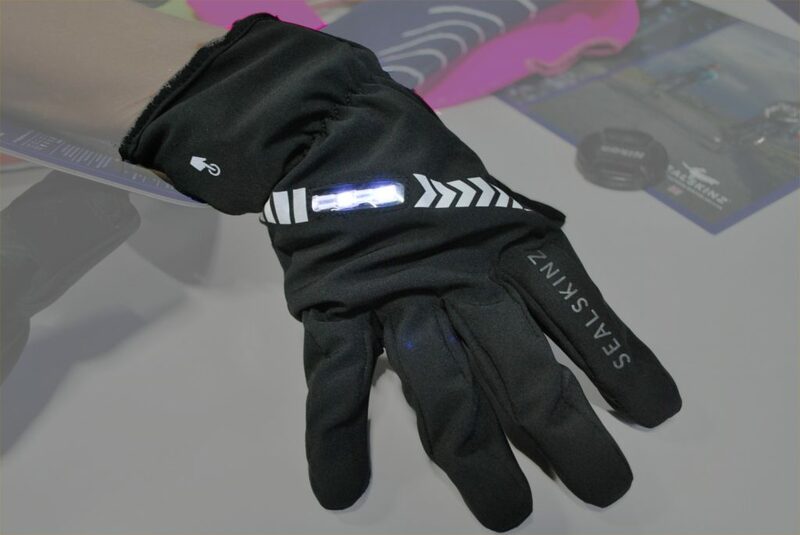 Like the reflector on your bike, these reflective materials will take any light thrown at you, and return it back to the source of the light. Where passive reflectivity falls short, is when there is no light source to activate the visibility. 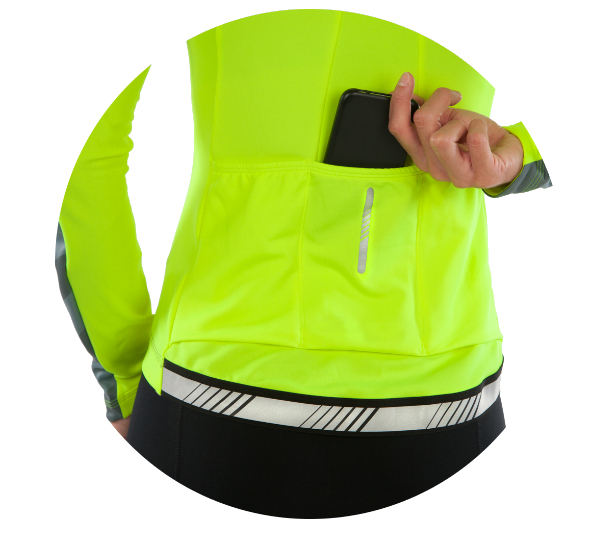 This jacket offers excellent visibility through color and reflective materials. When the area is devoid of a light source, as a rider, you need to create that light to keep yourself safe. 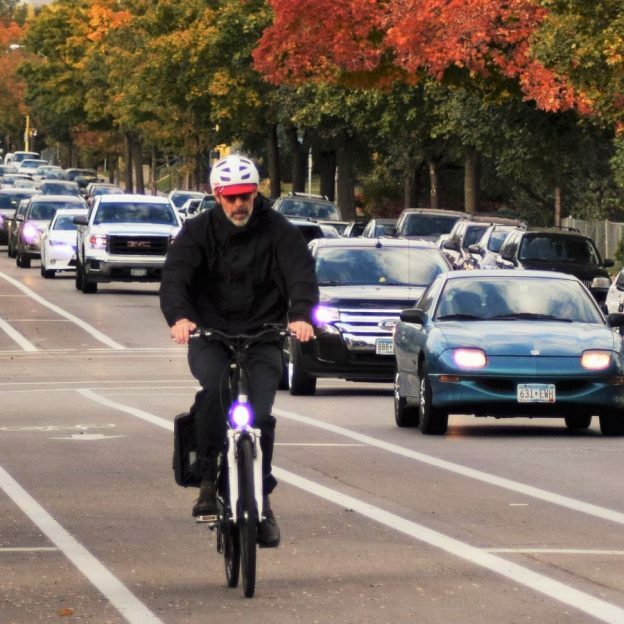 For cyclists, Lights and blinkers are the most common devices for light. Where the light and the blinker differ is that blinkers are designed to be seen while lights allow a rider to both see and be seen. Great lights are usually rechargeable and use an LED bulb. For riders who spend a lot of time off-road or on unlit paths, these lights are a necessity. While most mount onto the bars or helmet, there are a few companies who integrate lights into the bike or your helmet. Blinkers are usually battery operated and use an LED to flash intermittently. These blinkers can easily be mounted to your bicycle. In some cases, blinkers are incorporated into helmets, gloves, shoes, saddles and handlebars. 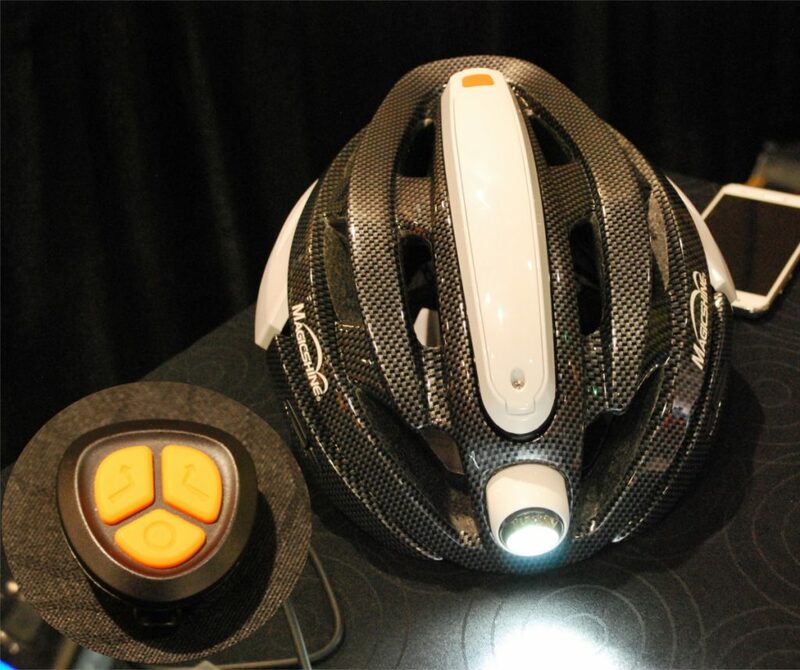 The Omni Bike Helmet, with photo receptor covered and lights on. For the fall season, mount a pair of blinkers to the bike (one front an one back). When you get stuck in low light and high traffic, simply switch on the blinkers. If your route is going to be unlit for any portion, a front light makes things safer. Overall, just think ahead before your next ride and pack to insure you can see and others can see you. This entry was posted in News and tagged #lights, Bike lights, bike visibility, Coros Helmets, dark riding, fall riding, front blinker, front blinkers, Night riding, rear blinker, rear blinkers, reflective clothing, reflectors on September 7, 2018 by John Brown.